Utopia Digital Technologies uses proprietary product development and virtual manufacturing models to develop and produce specialty media, laminates, backers and coating chemistries for digital print platforms. Utopia’s products have been used in award-winning trade show graphics and displays, indoor and outdoor signage and industrial overlays, as well as for art and photography exhibits. Our proprietary coating chemistries are customized to be used by HP Indigo printers to enhance the printability and whiteness of substrates and have been used by OEMs to enhance the appearance, whiteness and durability of extruded films and adhesives. 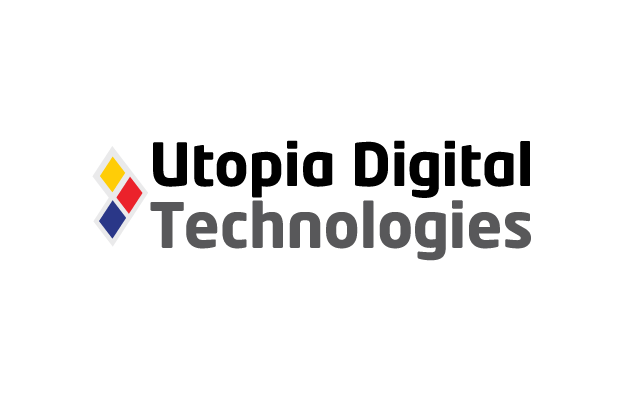 Utopia’s products are sold worldwide through OEMs, dealers and distributors under private label agreements.